Here’s a big one. We spend an hour talking about dice, uncertainty, and information in analog game design and we still only manage to put grooves in the surface of the topic. This was a wonderful talk, though. We could probably do another hour about this stuff if there’s time for that someday. Pascal’s triangle is a probability matrix about coin flips (or dice with 50/50 odds of success) that can be pretty important to know about. James Ernest’s article on volatility in game design is a must-read that Will presents pretty weakly from memory in the episode. What are we talking about when we say “Fortune in the middle” in this episode? Click on. 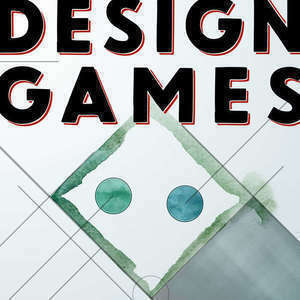 AnyDice.com is a wonderfully useful tool for game designers and players.